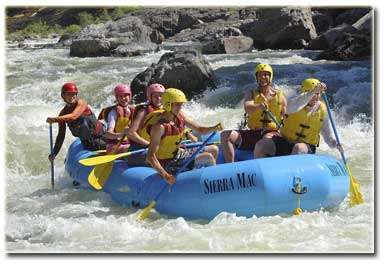 Sierra Mac River Rafting Trips have been operating for over 40 years. 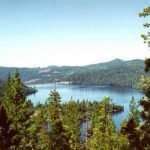 Their specialization makes use of the intense waters and beautiful scenery of Northern California. They do trips on three rivers of varying intensity. 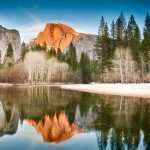 The first is Tuolumne River, running from Meral’s Pool to Ward’s Ferry, noted for its steep gradient and isolation from many tourists. This is a great run for beginners to start off with. The second river for only advanced paddlers which requires a training seminar and Class V paddler’s test is the Cherry Creek and Upper Tuolumne River. This is considered to be the most challenging run in the US. For the most serious paddlers, the Feather River, from Middle Fork – Nelson Point to Milsap Bar is a great adventure. It was actually rated one of the best new trips from the editors at National Geographic Adventure Magazine in 2009. 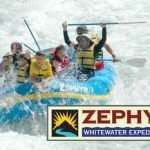 Sierra Mac River Rafting Trips is the only company allowed to operate on this river. The cost for rafting on the Tuolumne River with Sierra Mac River Rafting Trips is $555 for 3 days, $440 for 2 days, and $245 for 1 day during the weekend and $235 for anytime during the weekday. Youth under 18 are cheaper. 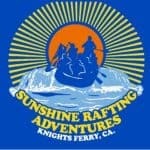 You can check out those rates, group prices, and the schedule of rafting trips at the Sierra Mac River Rafting Trips website: http://www.sierramac.com/rates.html#tuolumne For the Cherry Creek run, it is $290 which also includes breakfast and lunch. For the Feather River, the cost is $1800 for four days which includes all meals until lunch of the fourth day. For more information, you can contact Sierra Mac River Rafting Trips at their phone number for reservations: 800.457.2580. Sierra Mac River Rafting Trips email is info@sierramac.com.